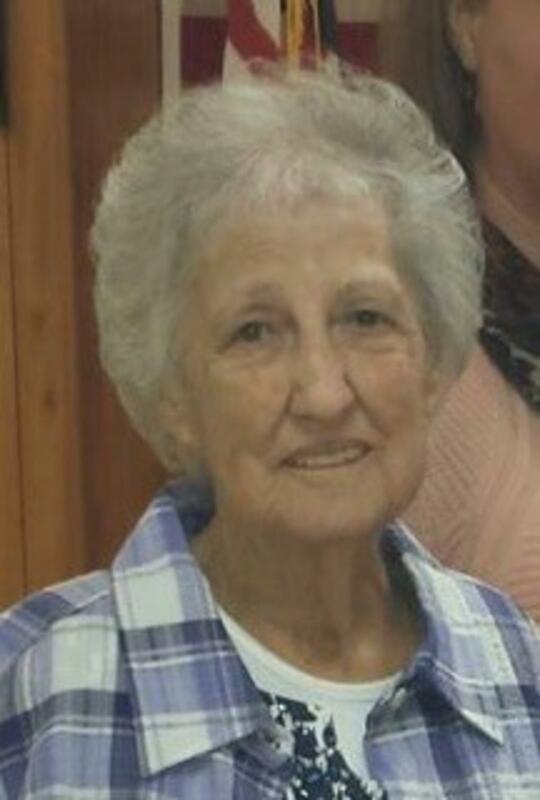 Carolina Katherine Cole, 77, of Lunenburg County, Va. Went to be with the Lord on October 25, 2016. She was predeceased by her husband, Raymond Cole; her parents Zack and Mary Atkins; and two sisters and a brother. She is survived by her daughters, Barbara Evans, Carolyn Jenkins (Terry) of Portsmouth, Juanita Patterson (Ken) of Victoria, Va.; grandson Jeffery Weatherly; brother Bruce Atkins; sisters, Nannie Bell, Irish and Racheal; eight grandchildren, fifteen great-grandchildren, and 5 great-great grandchildren. She was a devoted homemaker and enjoyed caring for her grandchildren. Services will be held Saturday, October 29, 2016 at 5:00 p.m. at Staples Funeral Home, Victoria, Va. The family will receive friends following the service from 6:00 to 8:00 p.m.. There will be a graveside service at Olive Branch Cemetery in Portsmouth, VA Sunday, October 30, 2016 at 2:00 p.m. Online condolences may be made at www.staplesfh.com.